Do you know you can download larger files with that Airtel social bundle. First of all, What do you understand by Airtel Social Bundle.....Airtel Social Data Bundle helps you to stay connected to your favorite apps such as Facebook, Twitter, We chat, Opera Mini, WhatsApp and so some other apps. Airtel users are really enjoying because Airtel Social Data Bundle really helps most of there users who have actually been using it. You will notice that before, the download limit is just 15MB that is if you try to download any file above 15MB, it won't work, but today, I will showing you how to download large files with the Airtel social data bundle, files from 15MB and above. NOTE: Airtel Social Data Bundle is of three offers, though the best is the last offer which is the N300 for 1GB which lasts for 25 days. 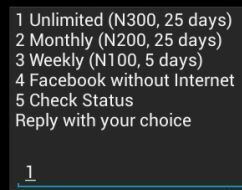 Also included offers are the Monthly plan N200 for 25 days about 500MB and the weekly plan, N100 for 5 days. To to this, simply dial *688# to see the offers. 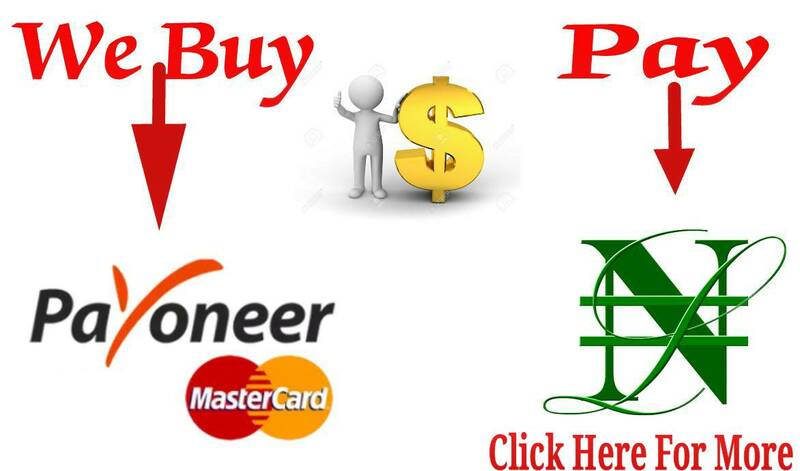 Peritus infotech is a digital marketing company that offers internet marketing services including SEO, Email, Social, PPC, SEM, SMO and Website Development. For any enquiry call 9910957757 .